Not all Marketing Analytics tools are created equal. 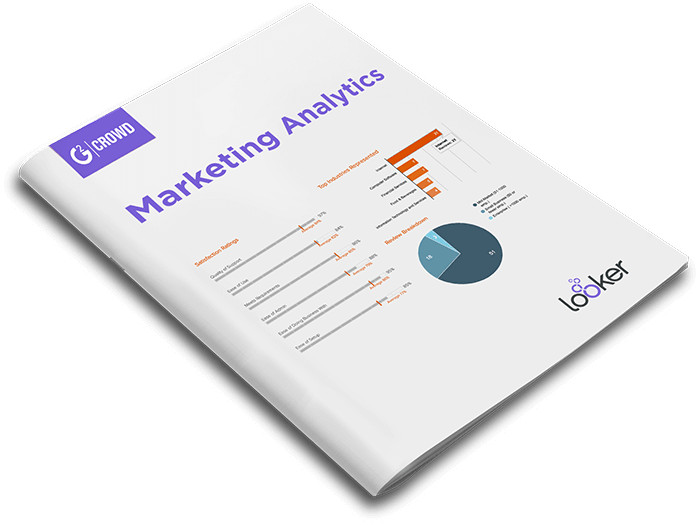 For the first time, a G2 Crowd Report compares the leading Marketing Analytics tools. Download this free report to compare features, adoption, and customer reviews. Understand the data that drives your business.